Avery's first male/male romance telling the story of Keith and Jonathan. TBR fall 2019. 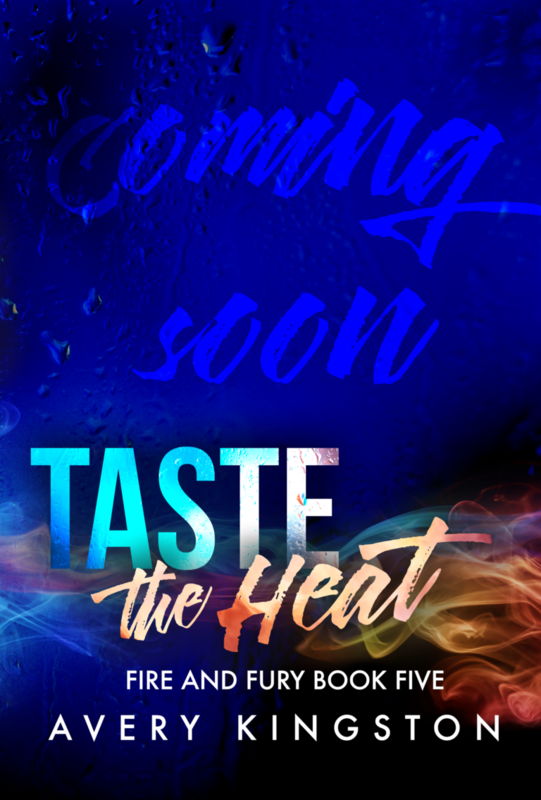 Dear Readers: Taste the Heat is a current work in progress. Join Avery's reader group to stay up to date on the latest info!